On Tuesday evening, October 16, we will cart you off to The Rustic, for a cowboy-inspired evening of country music, Texas cuisine and cocktails, and a whole lot of networking and fun. 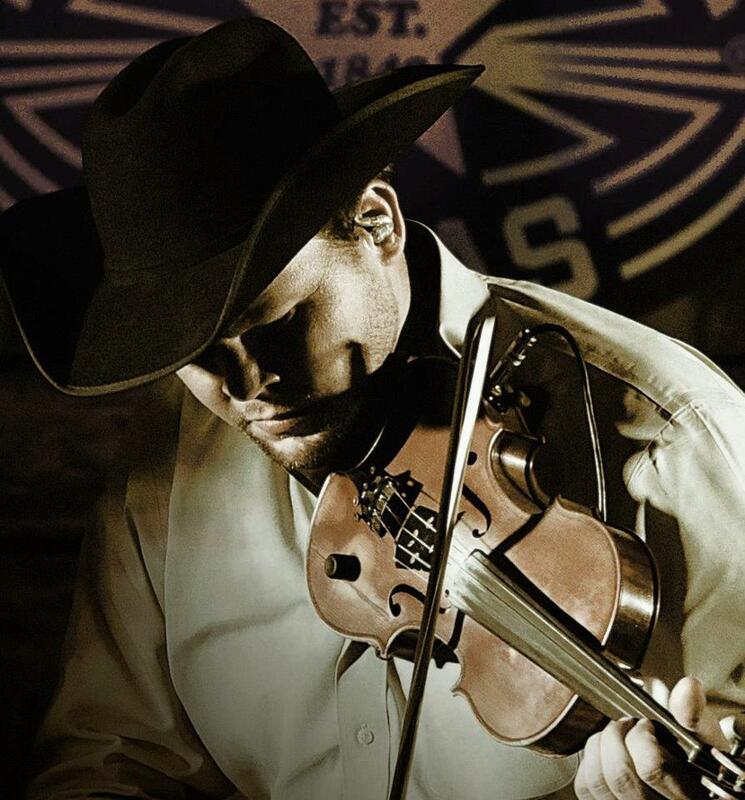 Kick back as the Chris Story Band delivers an authentic Texas Ranch Party within the ambiance of one of San Antonio’s top indoor/outdoor entertainment venues. You’ll enjoy the full Texas experience … and spurs are optional!